Welcome to Czajka Care Group. 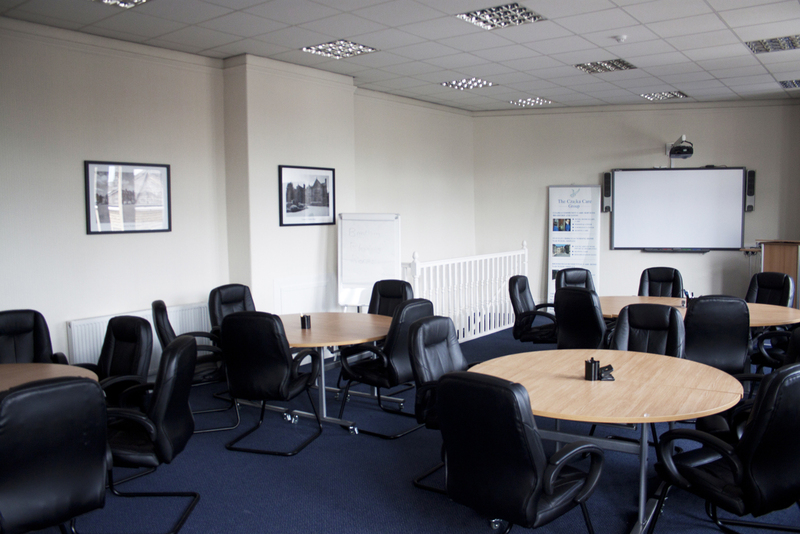 The Czajka Care Group Training Centre is available for hire to the general public and is an ideal venue to hold your meetings, seminar, conferences and training events. 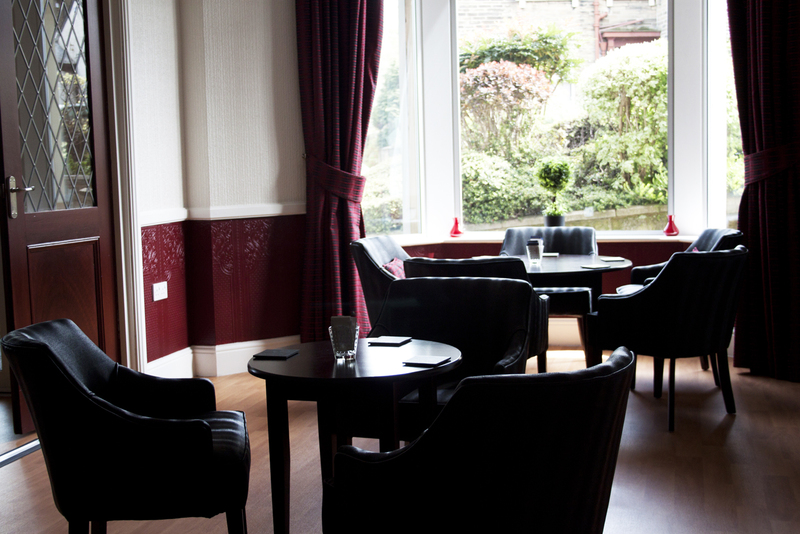 It is located in the World Heritage Site of Saltaire having easy access to and from the local transport services. 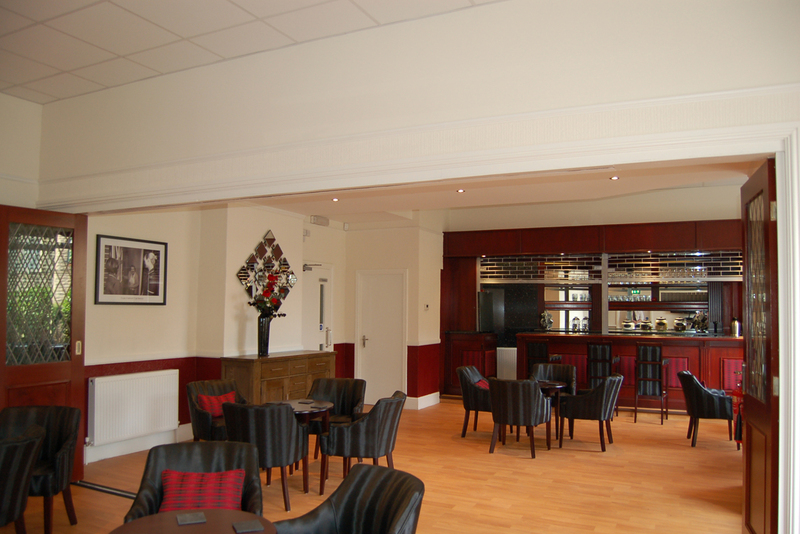 A coffee bar styled reception area, ideal for informal meeting of delegates or trainees and relaxing, social area for breaks and lunch.Tea, coffee and biscuits are provided. Cold buffets are available if booked in advance. 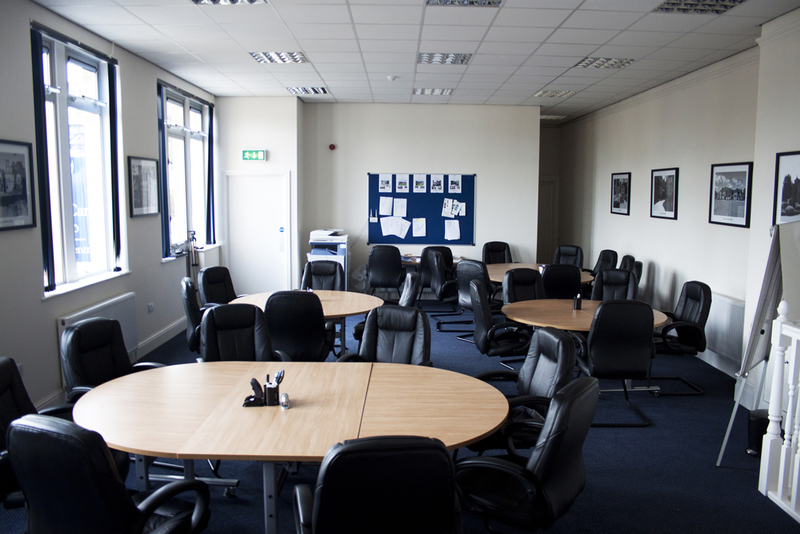 The training / meeting room will seat 25-30 in comfort in a variety of different seating plans-adjustable to suit your needs. 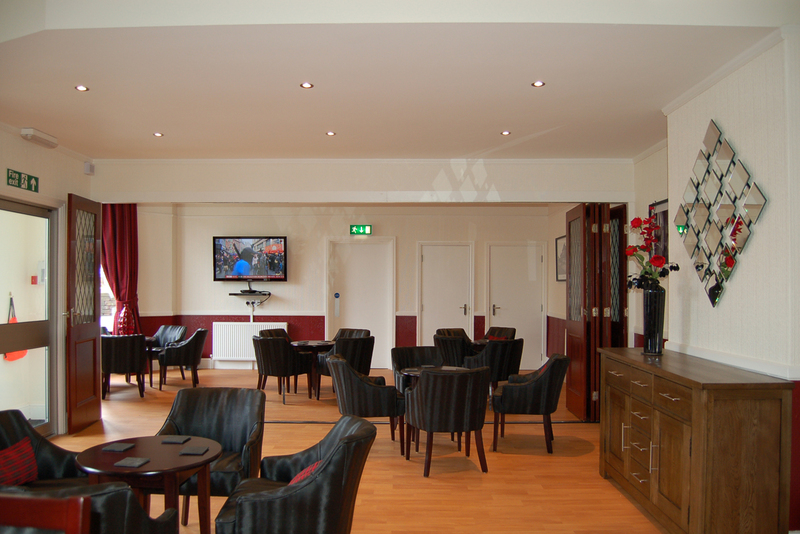 The room upstairs is equipped with an Electronic Smart Board and Projector and there is wireless internet access. 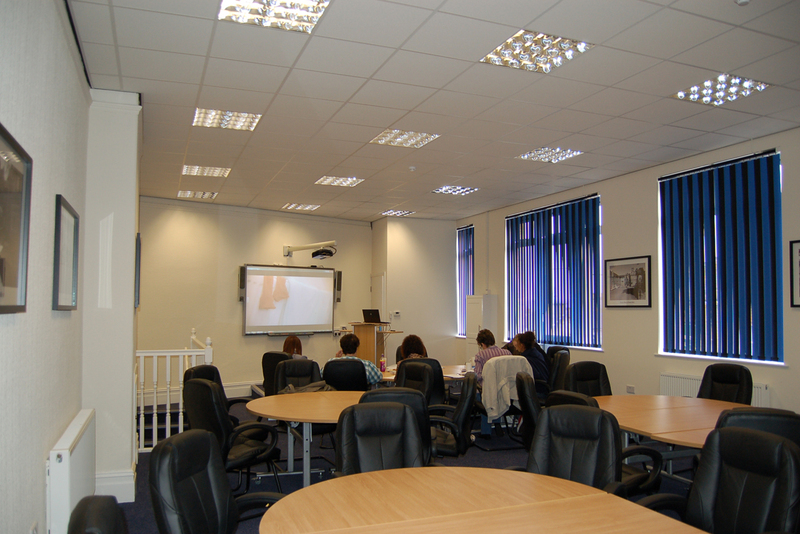 There is also the option to have a segregated down stairs area with a flat screen television and DVD player to run two simultaneous training programmes at once or to provide a private area for group work. At The Czajka Care Group, we are committed to providing the finest possible care. Over our long thirty plus year history, we have always believed that as well as providing safe, secure and attractive surroundings, the single most important asset we as an organisation have in order to provide residents and service users with the quality of life they deserve is the quality of our staff. Staff who are properly inducted, know our policies and procedures and when faced with a difficult situation can work independently or as part of a team to ensure that a satisfactory outcome for residents and service users is reached. Staff training is at the heart of the success of The Czajka Care Group and indeed, for any organisation, investing time and resources from day one of employment, not only ensures that the individual comes to operational standard much quicker, it also reduces the risks of losing that staff member in the first six months and incurring the financial costs associated with recruitment. Our Training Services are also available to be purchased by other local Care Providers. 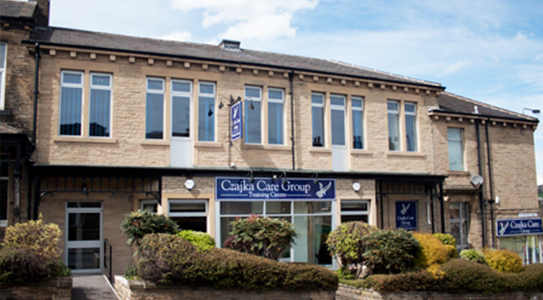 The Czajka Care Group Training Centre is also available for hire to the general public. 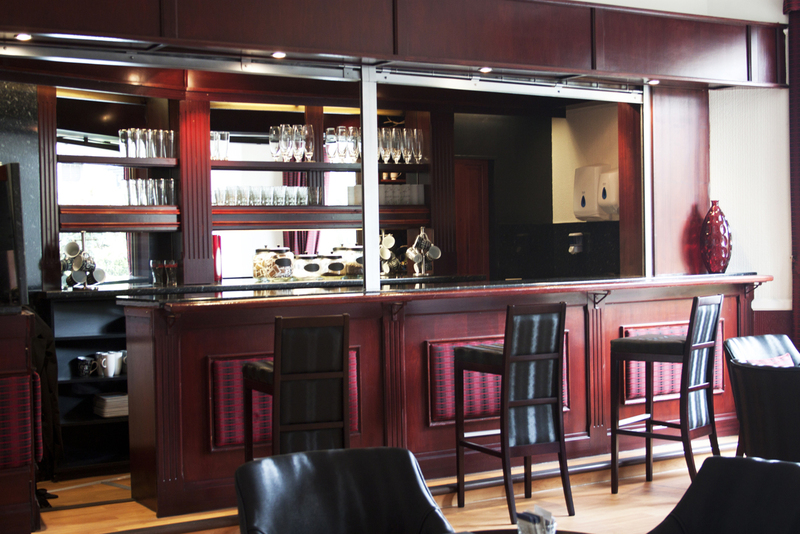 The venue is an ideal location for your meeting, seminar or conference. Tea, coffee and biscuits are provided. Cold Buffets are available if booked in advance. Contact Czajka Training Centre directly or use our simple contact form.